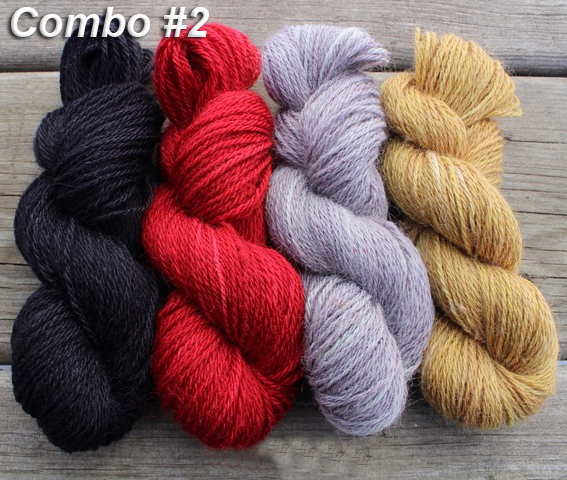 4 skeins, 100 yards each of Suri Sock in a great combination of colors! Scroll through the photo gallery for available color combos or create your own combo exclusive to your LYS! Copyright © 2018 LGF Suris. All rights reserved.